From bullying prevention to asthma management, we're caring not just for the kids who come through our doors, but all of our community's children. Our pediatric health experts and child advocates cultivate partnerships and develop programs that reach underserved populations through primary care providers, schools, religious institutions, and community events. 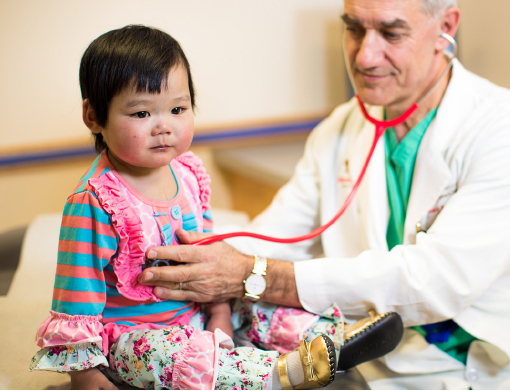 As the area’s leading pediatric health system, we also contribute our unique, child-centered perspective to citywide health initiatives, like the DC Healthy Communities Collaborative. And, we take a lead role in pediatric partnerships, such as the DC Collaborative for Mental Health in Pediatric Primary Care and the DC Pediatric Oral Health Coalition.